Visualization is one of the keys to selling. Closing a deal is so much easier when you are able to create an image of the product and the project in the mind of the customer. The RealScape Photo Overlay program enables you to overlay hundreds of vinyl, ornamental and wood fences onto digital photographs of your customers project sites. 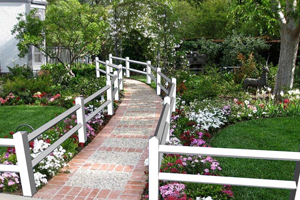 Prospective customers will see exactly what their project will look like right there in their own yard. RealScape will breathe life into your residential and commercial fence proposals and set your company apart from your competition. Your logo is branded on each image so prospects won’t forget who you are. RealScape makes photo overlay imaging far easier than other programs because the 3D fence image imports with the perspective already calculated. This makes RealScape Photo Overlay extremely easy to use, eliminates the need for artistic ability and, best of all, you can create customized photos in just a few minutes. You can quickly and easily change fence types, styles, heights and colors, printing one of each to be included as part of your proposal. 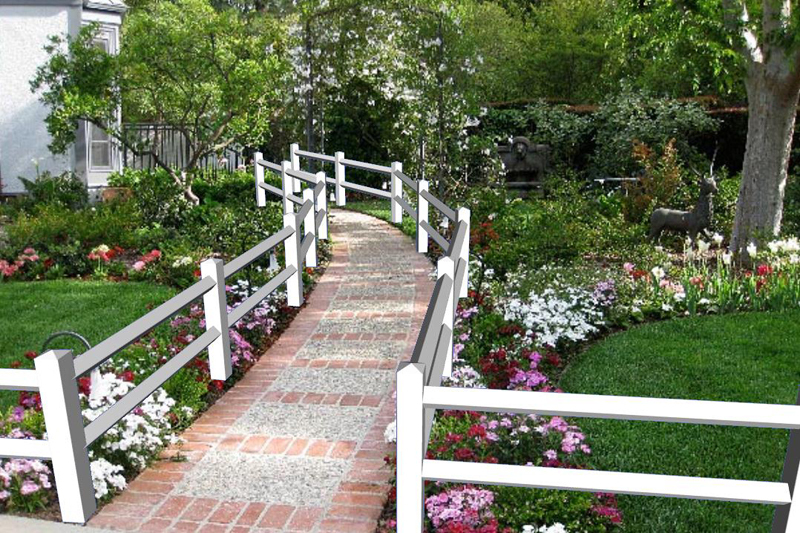 Your customers will be able to see exactly what their fence options are going to look like in their own yard. RealScape’s cloud based architecture allows you to access the program from any compatible computer with internet access. You can use it at your office, at home, on your laptop, or on your customer’s computer. RealScape requires Windows Vista or Windows 7 and works best with a dedicated graphics card. Photo Overlay Imaging is included as part of the RealScape Professional Edition.